What is off cycle hiring at investment banks? Any hiring that takes place outside of the normal recruiting process is called off cycle hiring. Investment banksCompaniesLists of the main players in corporate finance. We've got lists of the most important financial services companies, banks, institutions, accounting firms, and corporations in the industry. Browse these guides to prepare for a career in financial services and start networking today to accelerate your career hire the majority of new analysts and associates through a regular annually recruiting schedule, but occasionally have the need to staff up outside that schedule, which is where off cycle hiring comes in. Option number one, which is an internship that turns into a full-time offer, is the fastest option and results in the least stress/uncertainty. This is why getting an internship at a bank or institution you want to work at full-time is such a big win. An analyst or associate who’s doing a great job in their summer internship may receive an offer before the summer is through, securing their position to come back full-time when they finish school. Option number two, the campus recruitment process, happens a bit later, after internships are over, but is still fairly early in the grand scheme of things. In this case, a candidate may have done an internship at another bank, institution, or done something entirely different. This process is outlined in more detail in our campus recruitment guides. What can you do if you miss the regular hiring process? If you miss the regular process, all is not lost, as banks do post positions to hire off cycle when they need to staff up and can’t wait for the next batch of graduate hires to join. The smaller, more boutique firmsBoutique Investment BanksBoutique Investment Banks are smaller firms that typically do not offer full-service investment banking, but do offer at least one investment banking financial service. Boutique banks often have only a local or regional presence, although some operate globally. List of boutique investment banks are more likely to have an irregular hiring program. If you think about it, a company needs a tremendous amount of stability to make people job offers nearly an entire year before they want them to start working. Bulge bracket banksBulge Bracket Investment BanksBulge Bracket investment banks are the top global investment banks. The list includes companies such as Goldman Sachs, Morgan Stanley, BAML, and JP Morgan. What is a Bulge Bracket Investment Bank and can do it, but many smaller firms can’t extend themselves that far out into the future. Getting in at smaller firms with off cycle hiring, in general, is often much more dependent on networking that on the regular hiring process. Since off cycle positions that come open are often required on demand, they have shorter recruiting periods and, therefore, already being on people’s radar screens is important. An effective strategy can be to meet with as many professionals as possible and just ask them to “keep you in mind” if opportunities come up in the future. While their memory may be short, if you have a lot of people in your network, then the timing will hopefully work out with at least one of them. Off cycle hiring positions usually get posted on the firm’s website, but may only be up for a couple of weeks. In order to increase your chances, you’ll need to monitor as many firms as possible. One tip is to setup a Google Alert for some very specific criteria that trigger an alert when a company posts an analyst/associate job position. 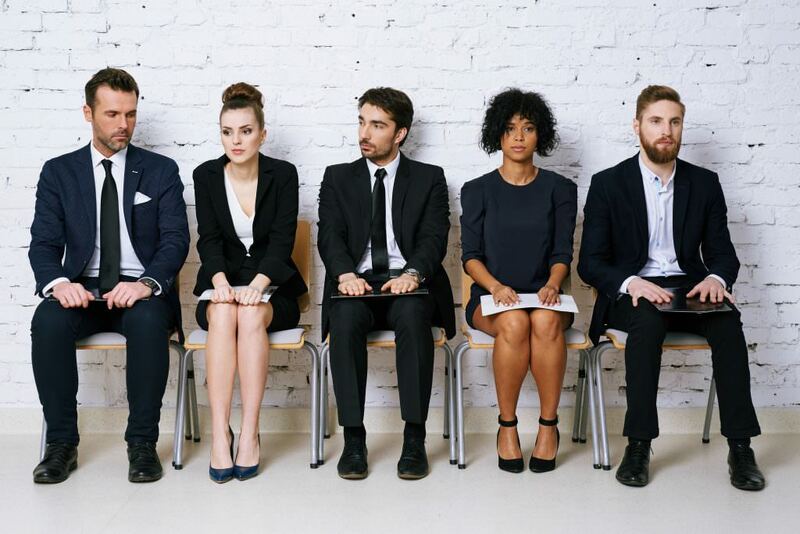 While most people are hired from internships or through the regular hiring cycle, there is still a reasonable chance of off cycle hiring if you do the right things. As mentioned above, if you target smaller firms, network as hard as you can, and monitor postings (with alerts), then your chances of landing a job are significantly improved.